Cryptocurrency is one of the big buzz words continuing from 2017 into 2018, with Bitcoin the most widely known; however, with nearly 50 active cryptocurrencies listed on Wikipedia alone, and more ‘official’ launches on the horizon, it’s important to know the implications for your personal tax bill and records-keeping obligations. While Bitcoin is viewed as clandestine by many due to the relatively anonymous way it can be spent, cryptocurrencies are becoming increasingly mainstream. At the end of January 2018, KodakCoin is due to launch, created by the photography brand Kodak as a way to pay photographers for image licences. Perhaps the biggest cryptocurrency of all, if it were ever to launch, is the proposed national cryptocurrency of Venezuela, the petromoneda, which would be backed by the country’s stocks of certain minerals and used to secure lending from overseas in light of the low value of the Venezuelan bolivar fuerte. Whichever cryptocurrency you decide to deal and invest in, it’s essential to keep good records on a regular basis – either compiled by hand in a ledger or spreadsheet, or downloaded from the relevant exchange. At the very least, take screenshots of transactions, as not all platforms allow you to view back beyond 100 transactions or so. The personal tax implications can be quite large. In particular, you should expect to pay capital gains tax on the profits you make (although depending on your circumstances it might be income tax or no tax) – which is why you need to know how much the currency was worth at the time of purchase, and not just at the moment you sell it, as the tax is only due on the difference between the two. Speaking about the value when you sell it and the date for which tax could become due, this is the date you convert it from the currency it is held in to anything else be it another crypto currency, a Fiat currency or paying for anything else. Planning for tax on your cryptocurrency is also important. If you make a taxable gain or profit in one tax year you must make sure you have the sterling value of the tax when it needs to be paid, this can fall up to 22 months later. You must have the contingency funds in place should the cryptocurrencies you hold fall significantly, particularly, if the currencies you hold fall significantly after profit has been made but before the tax has been paid. At Crawfords we have already dealt with cryptocurrency tax in the nine years since Bitcoin launched (the cryptocurrency reaches its tenth anniversary on January 9th 2019) and are well versed in the different pertinent issues, as with disposing of any profit-making investment that attracts capital gains tax. 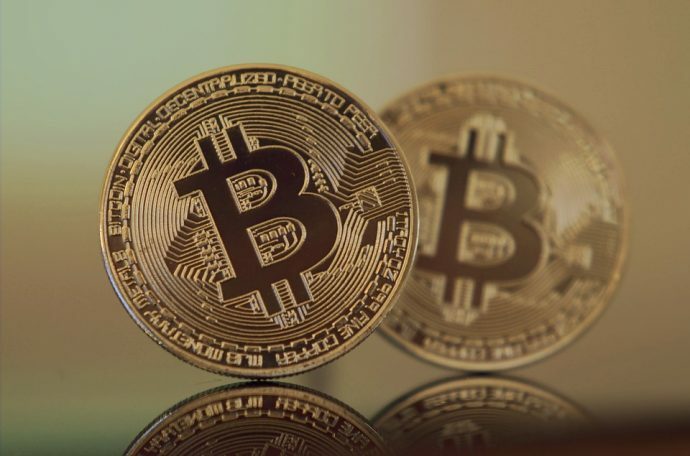 To find out more about how your investment in cryptocurrency could affect your own personal tax bill, and how to mitigate those effects legally, speak to a Crawfords Accountants advisor today and we can help you make sure you are keeping the correct records to calculate your future tax returns correctly.